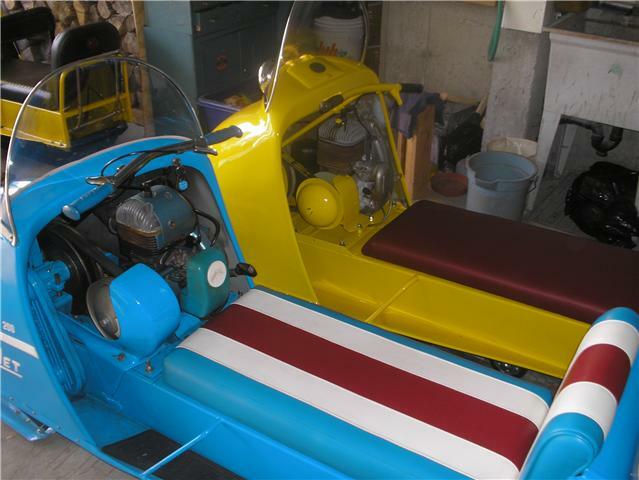 This is a newly restored 1969 Model 190, and its built mostly with NOS parts. 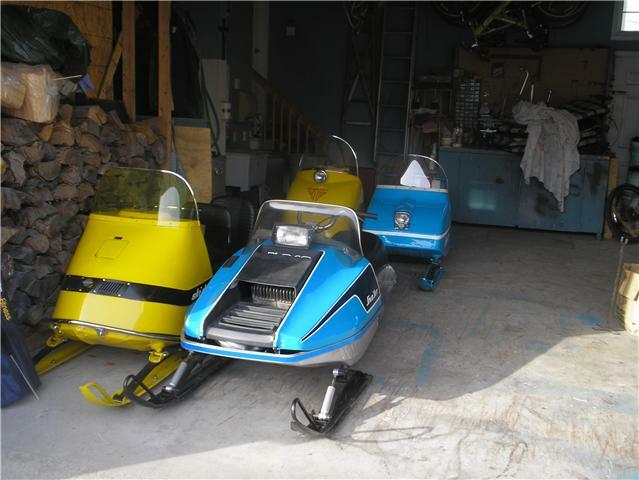 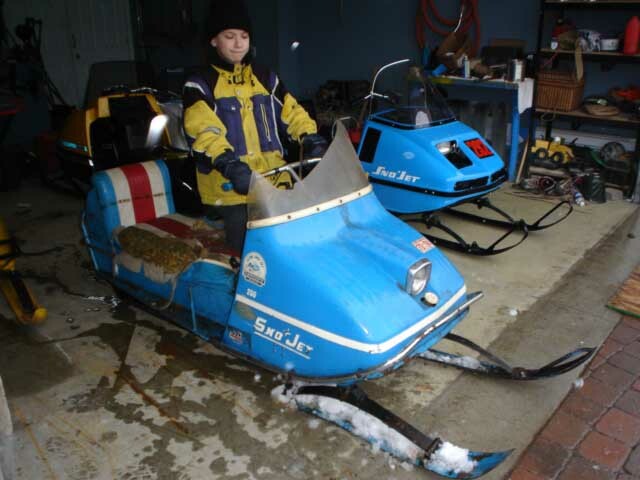 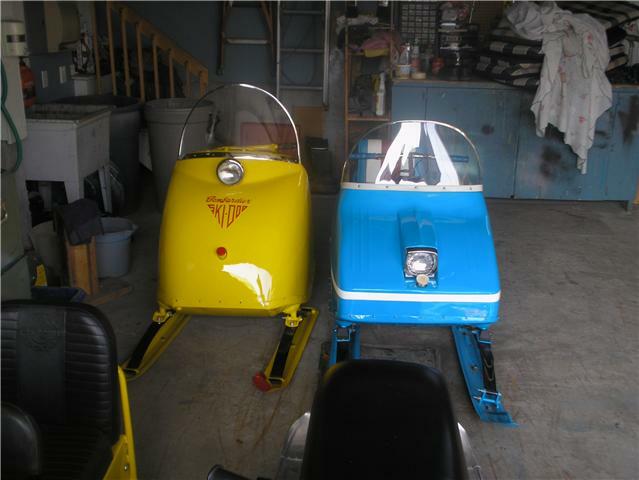 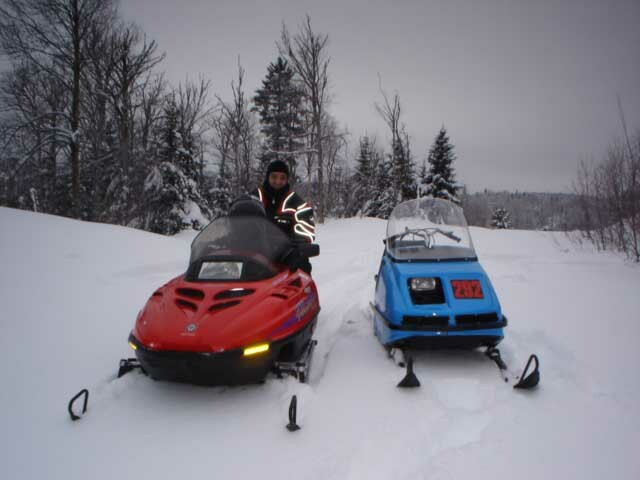 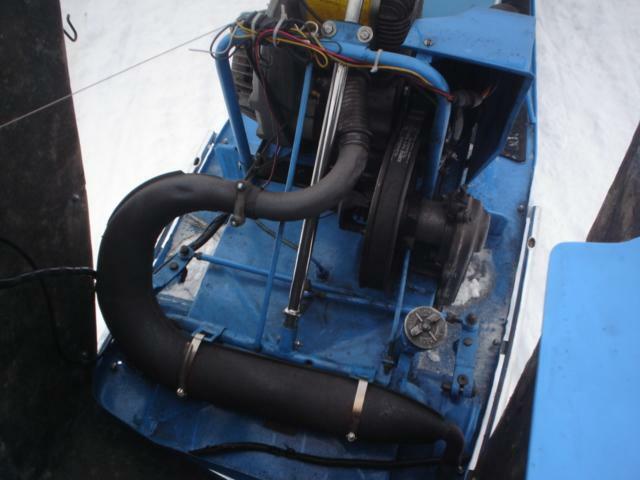 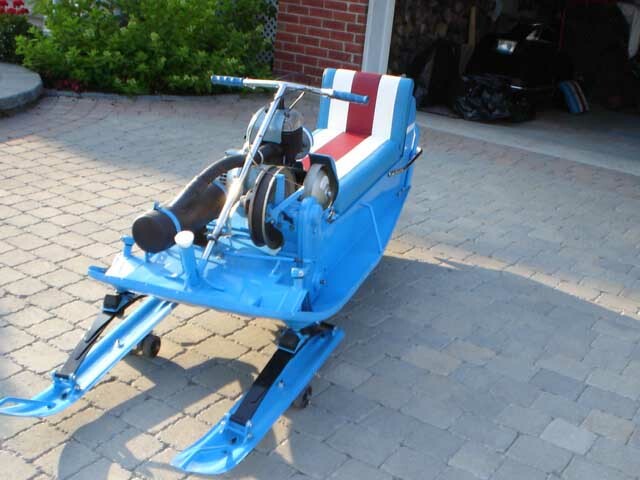 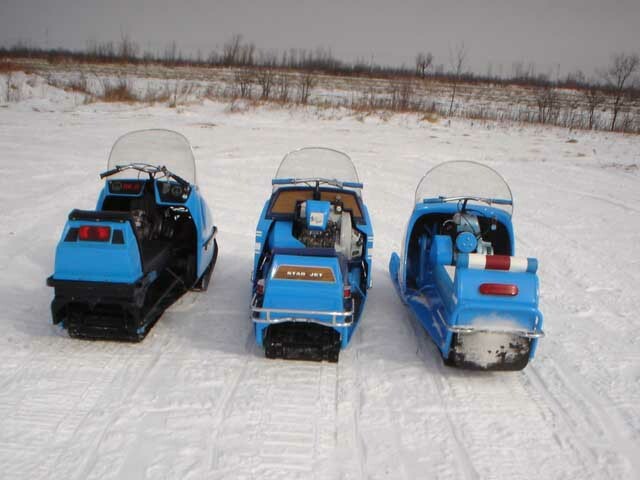 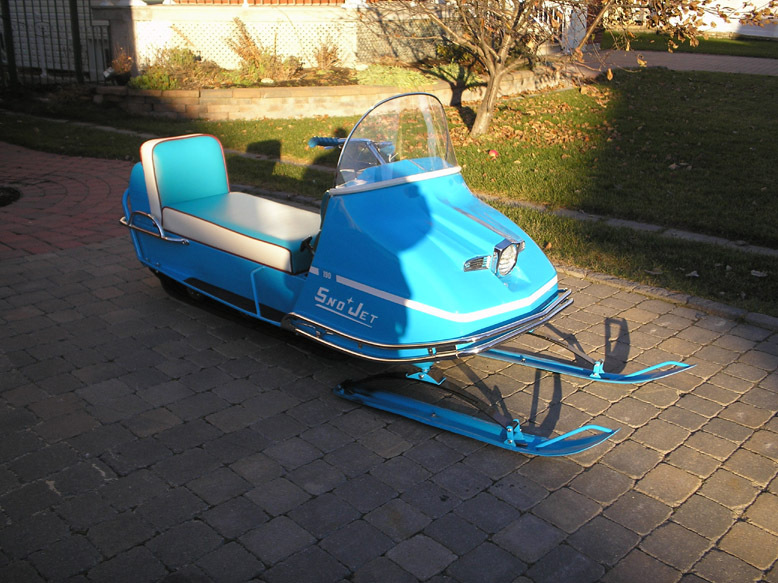 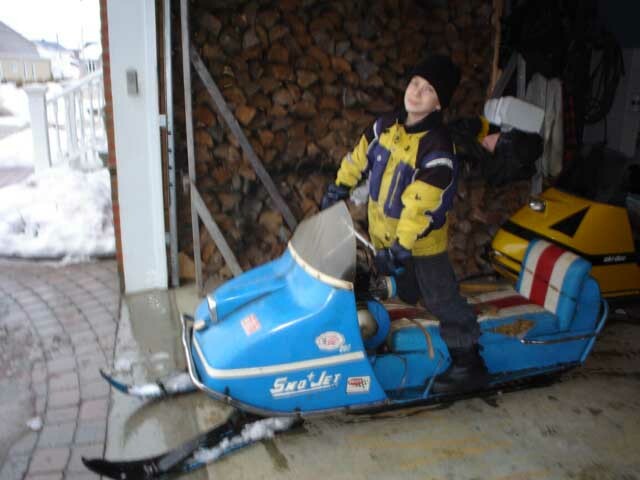 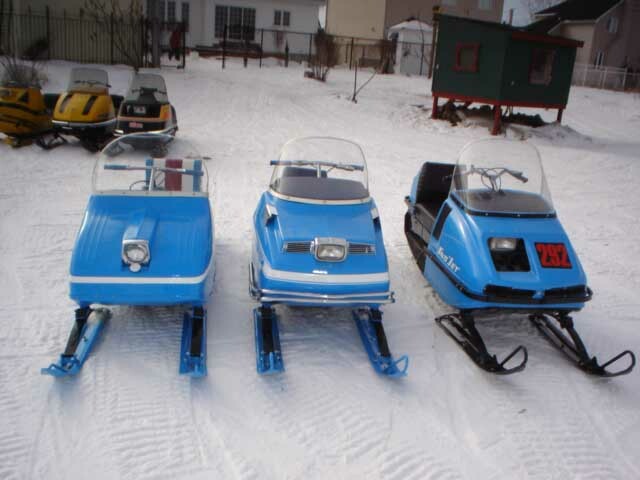 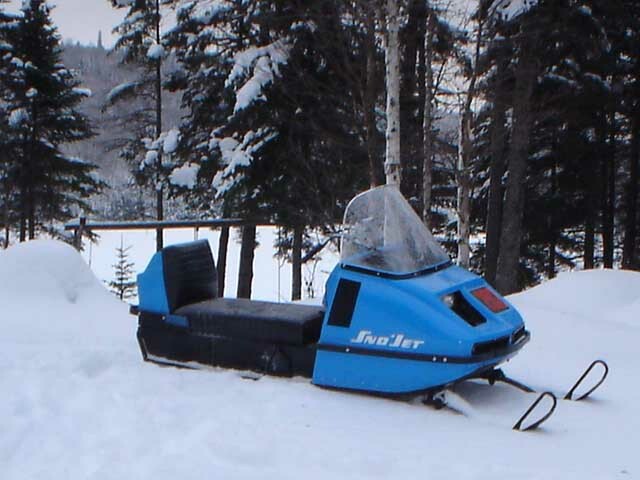 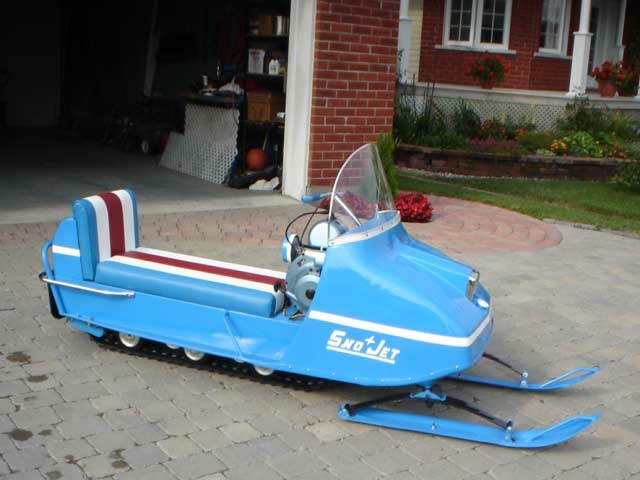 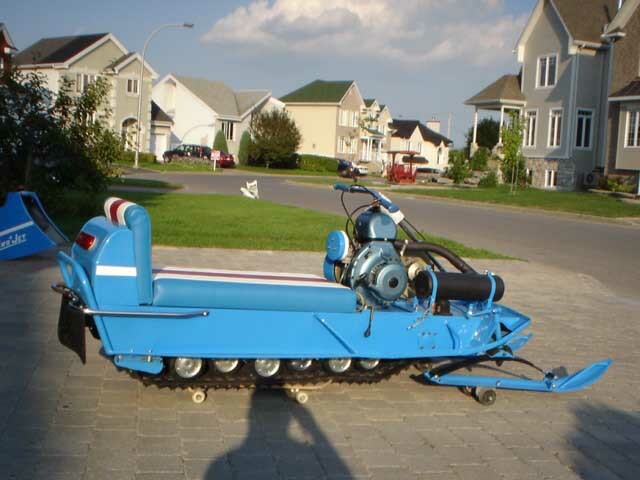 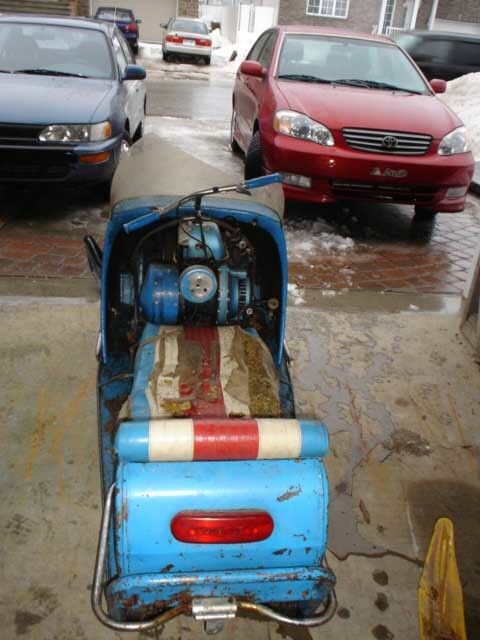 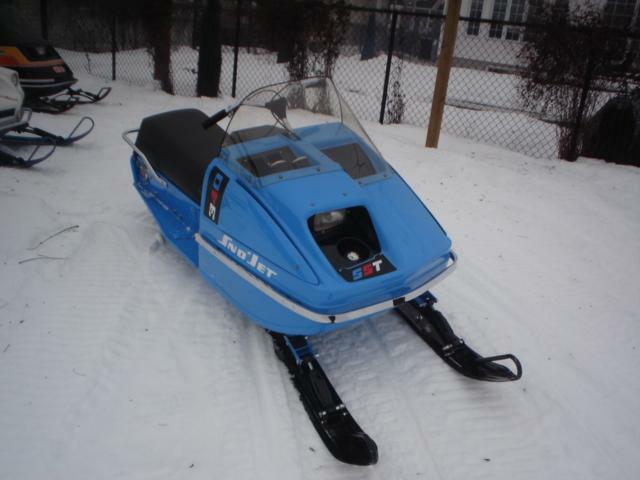 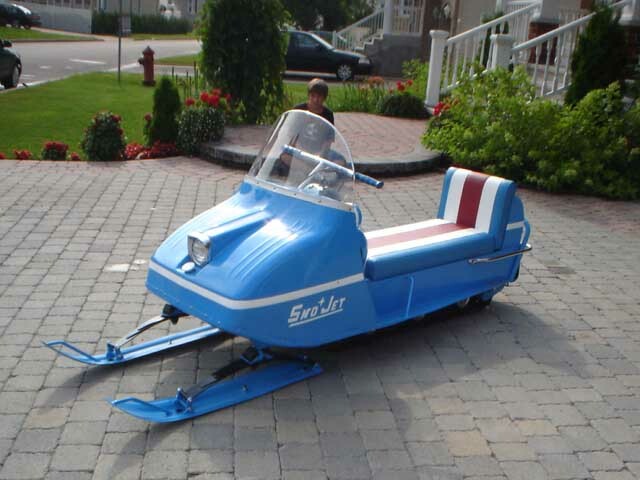 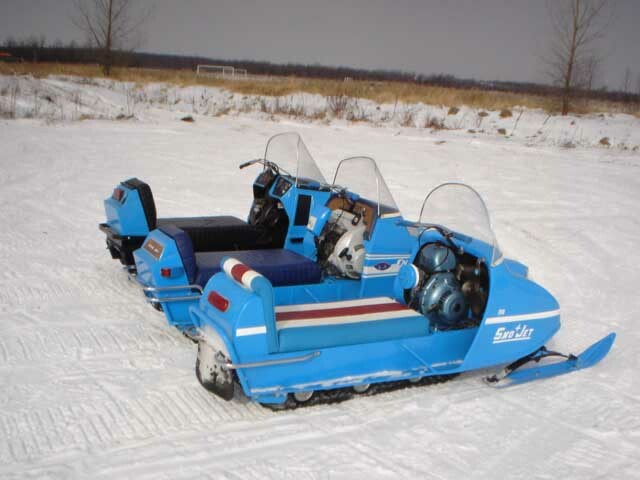 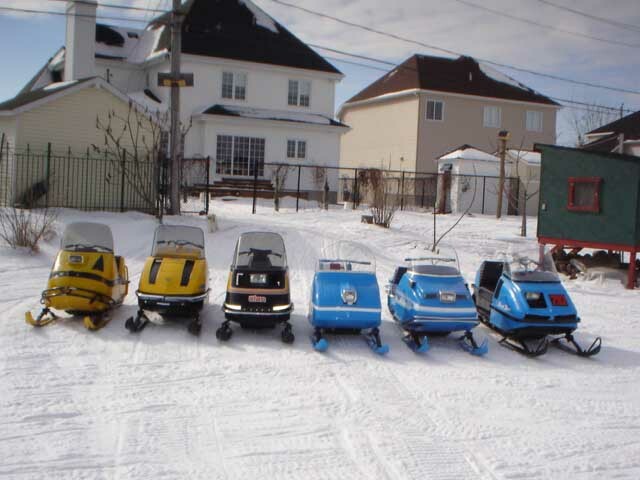 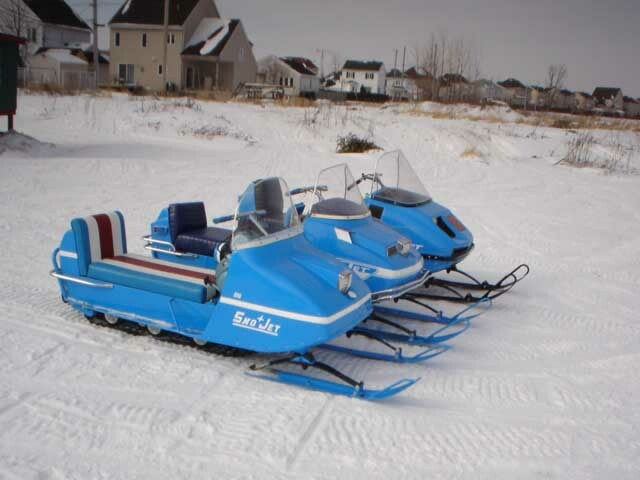 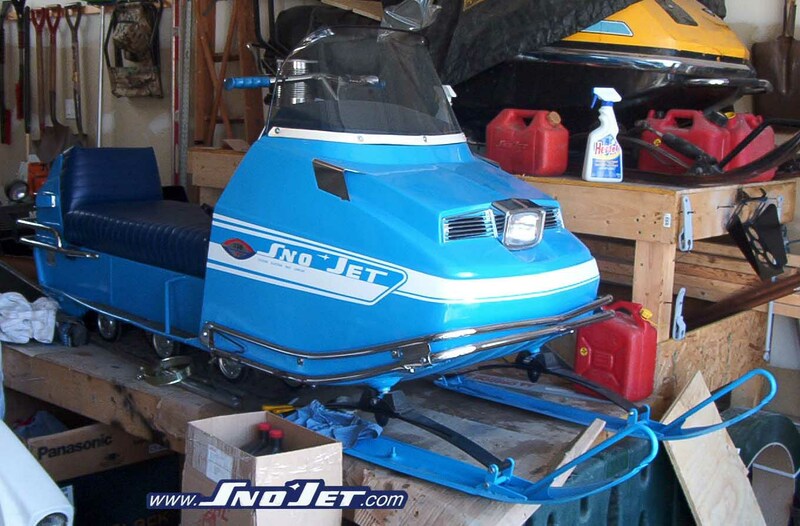 1968 Sno Jet, restored a few years ago, and a 1975 SST 340 F/A. 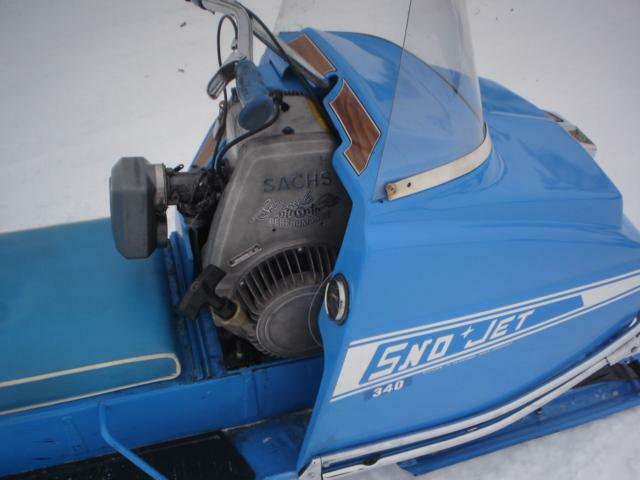 1970 Star Jet with a Sachs 340SS. 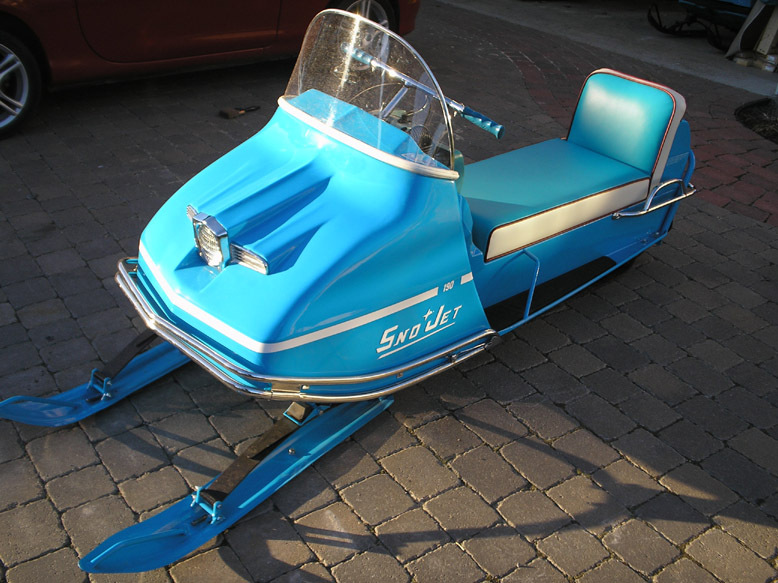 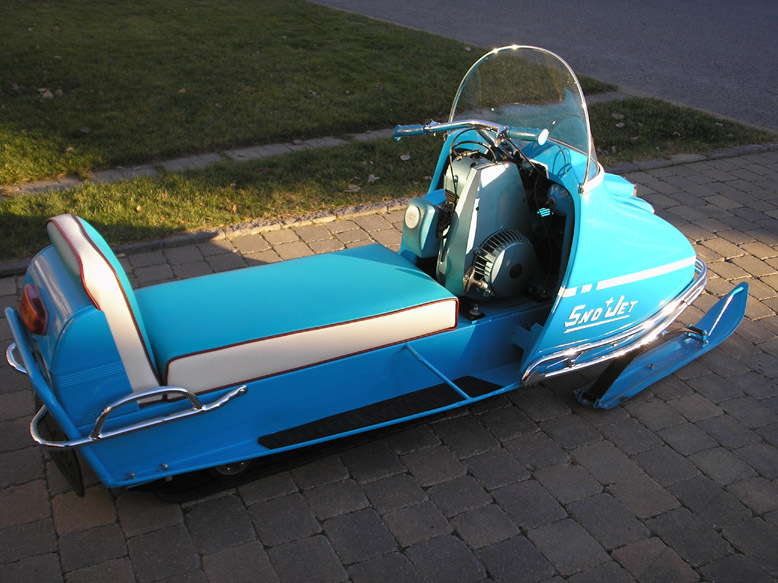 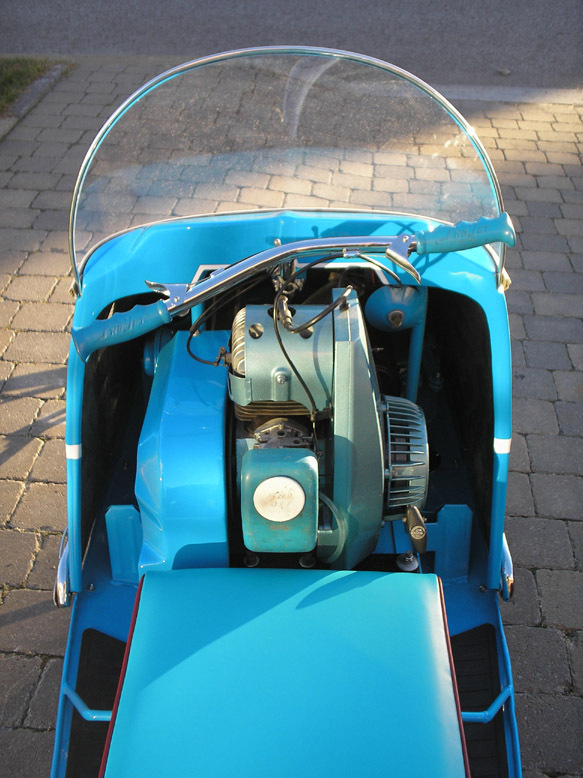 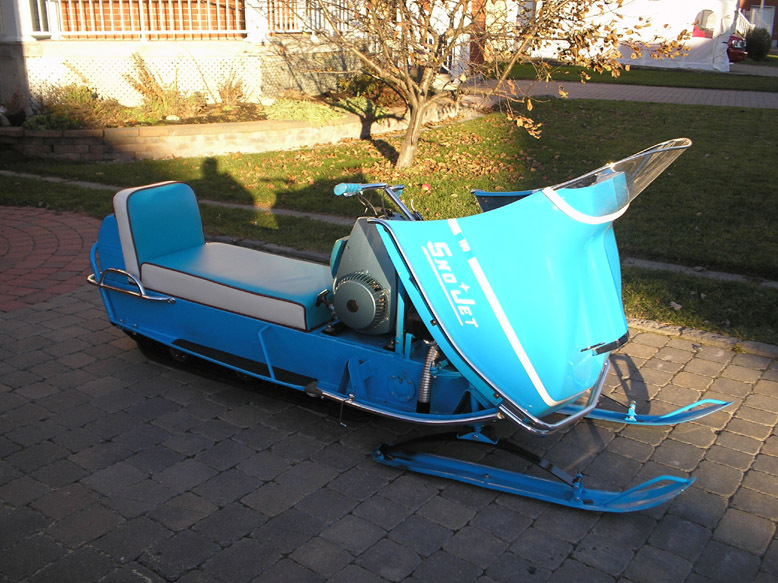 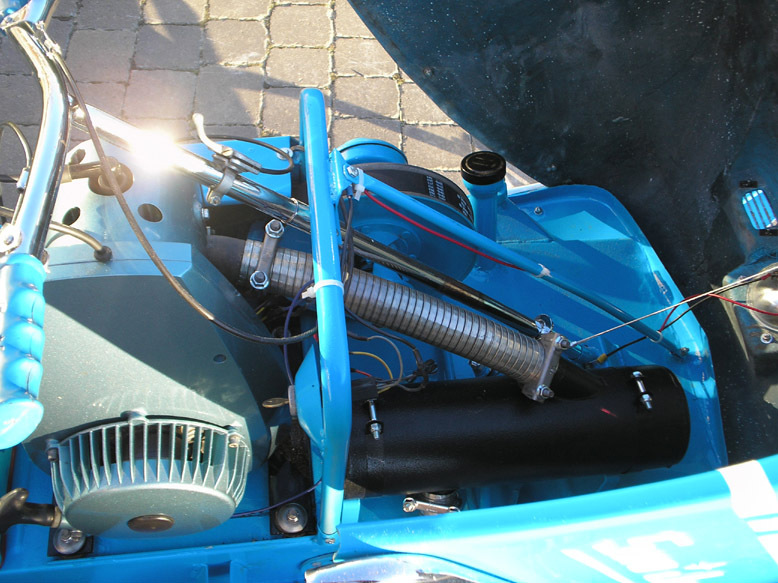 It's a rare machine, the only year and model of SnoJet that used a Sachs motor. 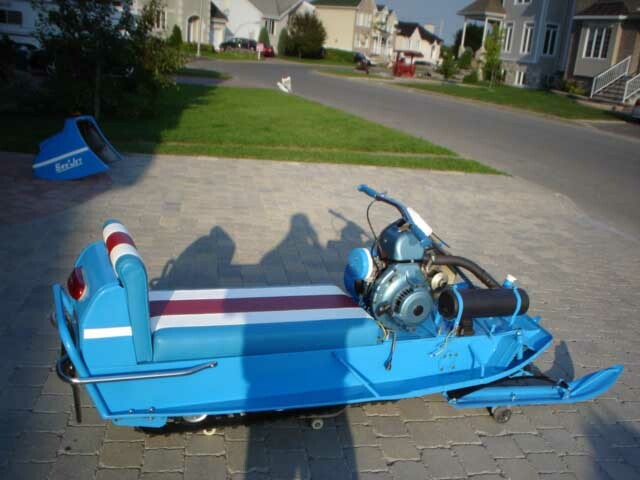 Denis restored it 2 years ago. 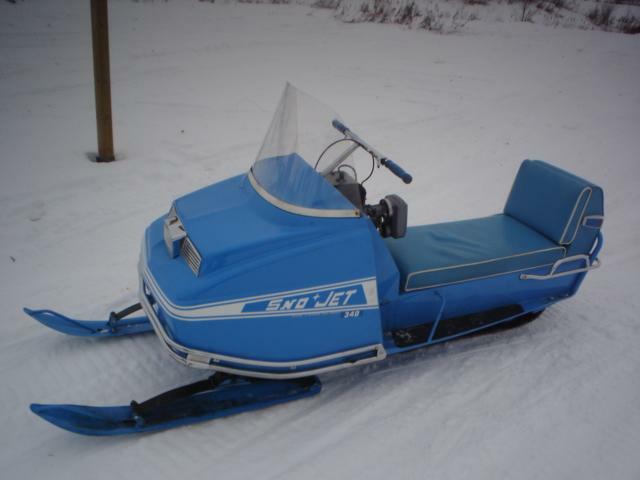 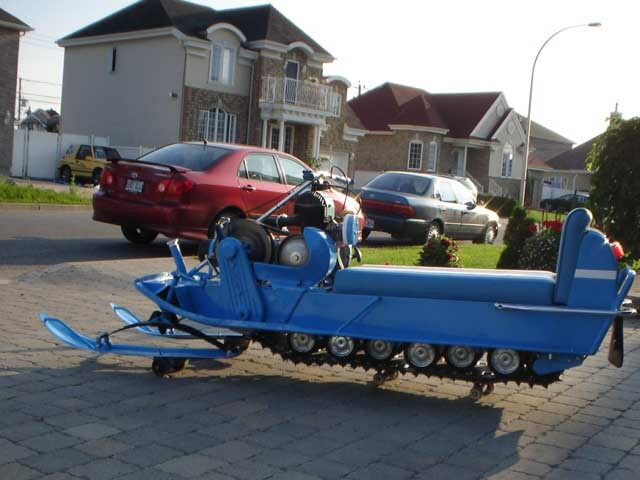 Total production for this sled (with the 340SS and pipe) was only a few hundred. 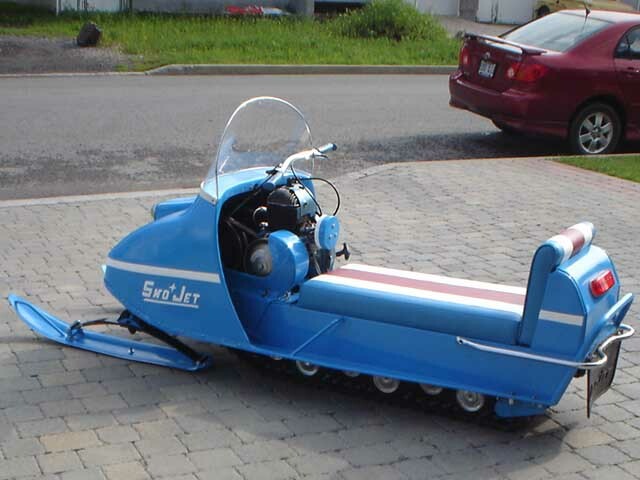 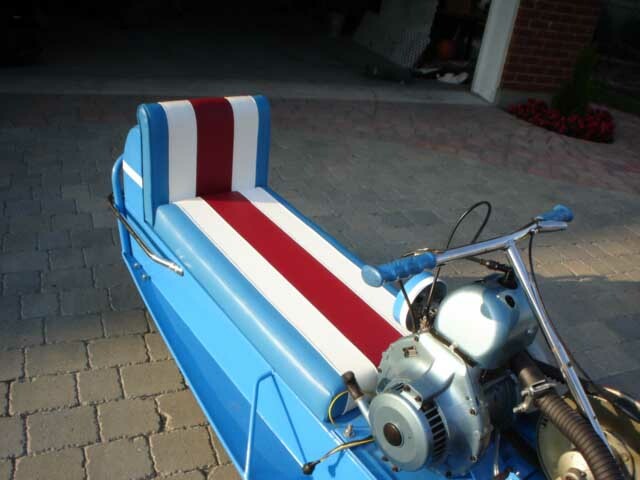 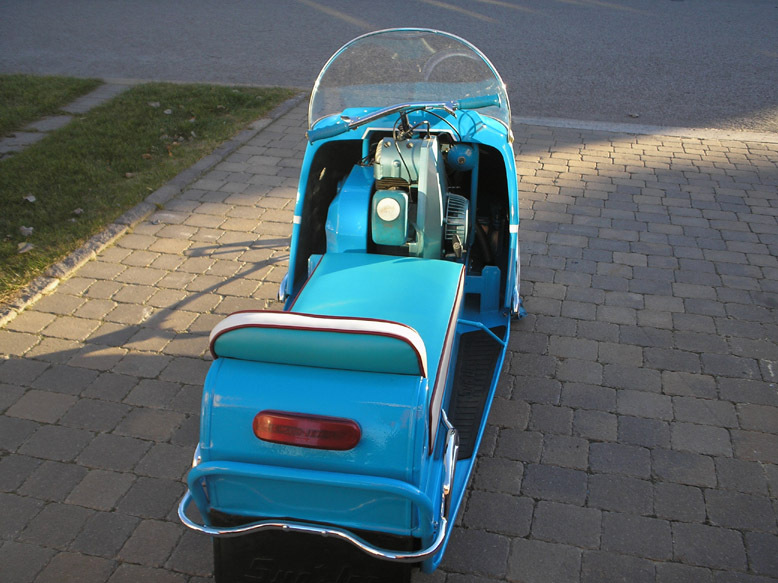 It makes it a unique sled and real fun to ride. 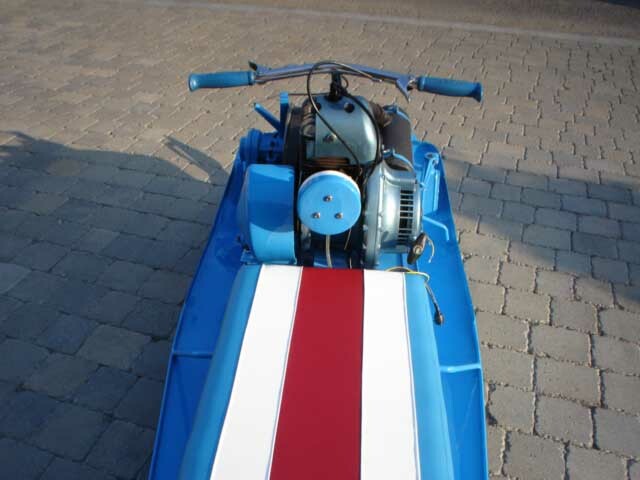 Very fast too!